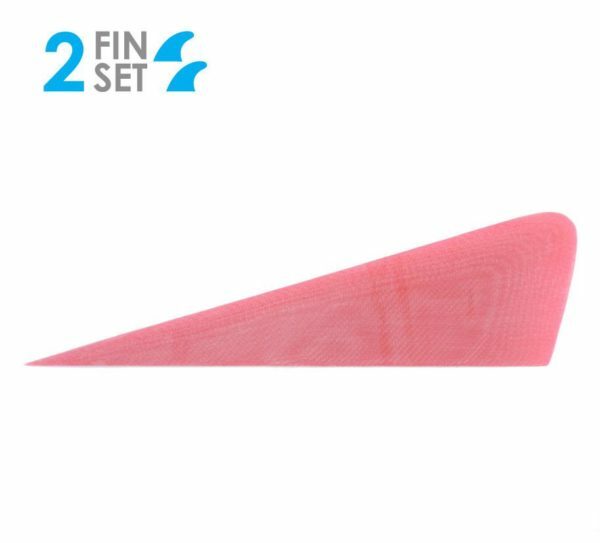 True Ames "Bonzer" Glass-on Runners surfboard fins - set of 2 fins. Shop / Surfboards and Accessories / Fins / Shortboard Fins / Glass-On / True Ames Bonzer Glass-on Runners – 2 fins. 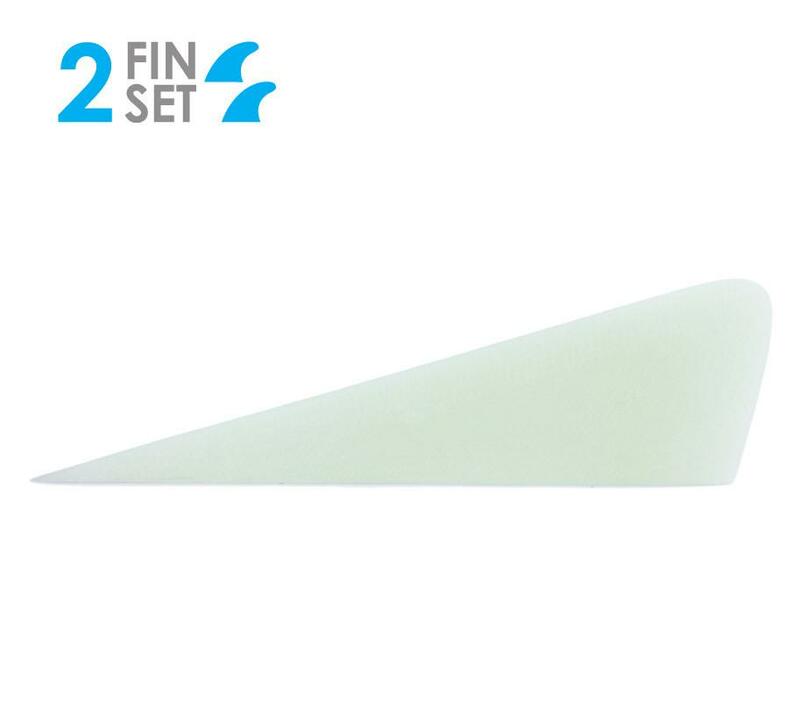 True Ames Bonzer Glass-on Runners – 2 fins. True Ames Bonzer Runners. This is the original Campbell offering as well as an important part of the 3 fin revolution. BASE: 10.0″ / 255 mm. The runners come in a set of two. This is the perfect complement to the Bonzer single box fin, and another product of the famous Campbell Brothers radical and historical Bonzer board. Also available in Bonzer Runners 4-fin sets. Black or clear stocked. Red & White are Special Order. Black or Clear only. Red and Hex are Special Order.